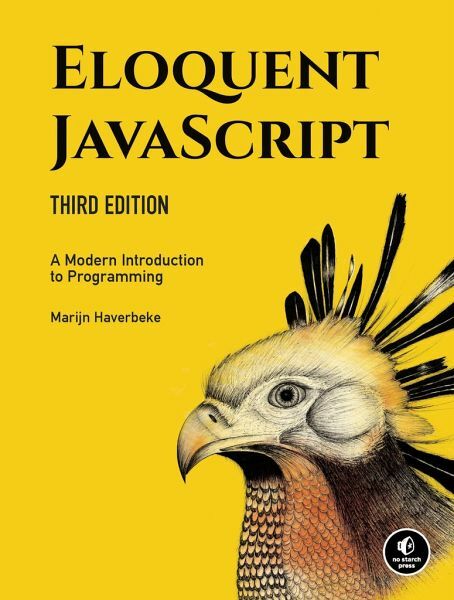 Marijn Haverbeke is a programming language enthusiast and polyglot. He's worked on a wide range of software systems, from databases to compilers to editors. He runs a small business around his open source projects.